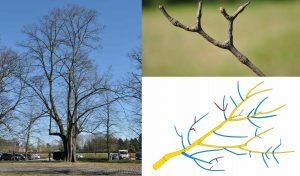 Describe the genetic ‘blue print’ that determines how the structure of a tree develops. Describe the difference between development stage and chronological age. Explain the circular life cycle of a tree. 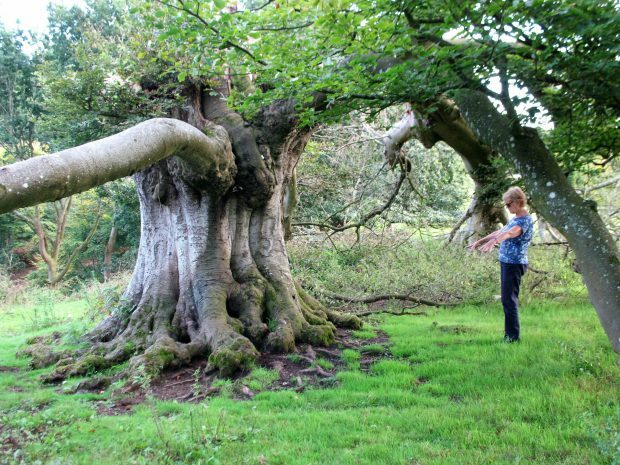 Identify the difference between orthotropic, plagiotropic and ageotropic epicormic growth and determine what this tells you about the reaction potential of the tree. Describe the difference between age-related senescence and decline due to external factors. 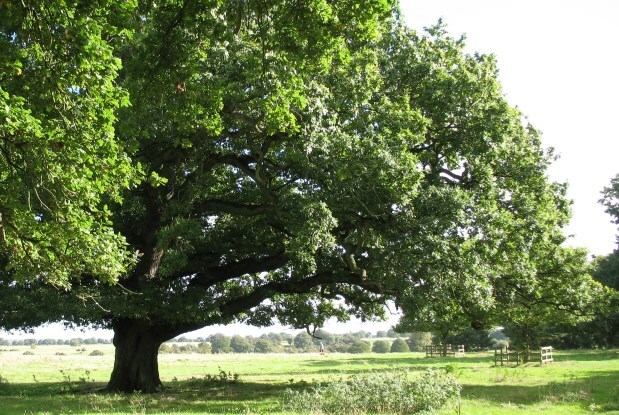 Inform management of veteran trees based on the above. 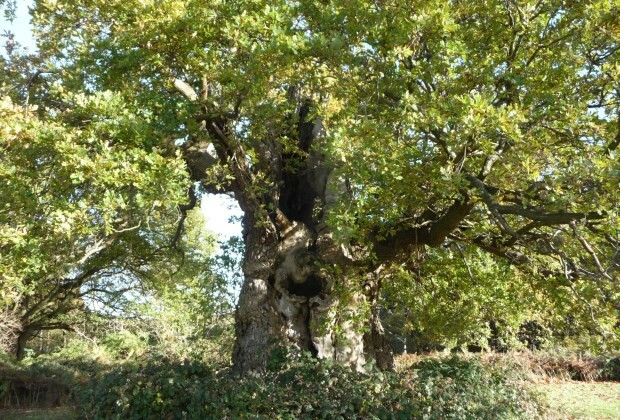 Professionals responsible for managing veteran trees. 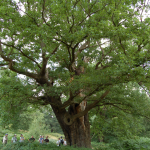 The course does not require any prerequisites however experience of managing veteran trees would be useful. 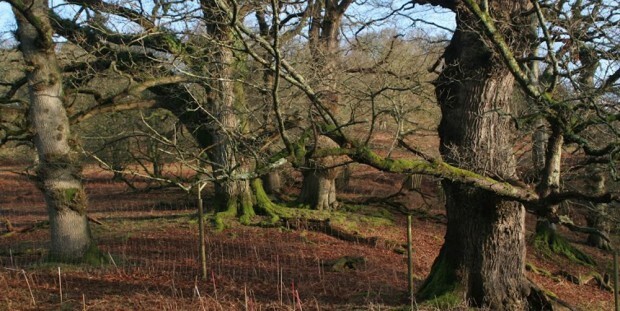 Audiences include arborists, foresters, land managers, ecologists, countryside officers. This course is now full. We are running the course again at the same venue on 7 and 8 November. The booking form will live by the end of the day.